If you instruct Your Move to sell your home - by signing an Estate Agency Agreement with us between the 25th November and 5th December 2016 – you’ll receive a £500 discount on your estate agency fee*. *Read our full terms and conditions. Participating branches only. See our full list of participating branches. 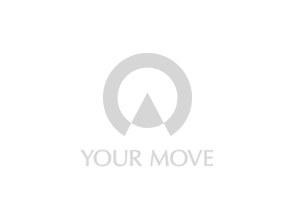 1 Based on Your Move analysis of estate agency branch numbers on competitor websites. 2 Hitwise, October 2016.